THE firm behind Bowmore has released a “rare and refined” whisky from the Islay distillery’s vaults. Bowmore 1965, the fourth expression in the Vault Series, has matured for 52 years and, limited to 232 bottles, is priced at £22,300. 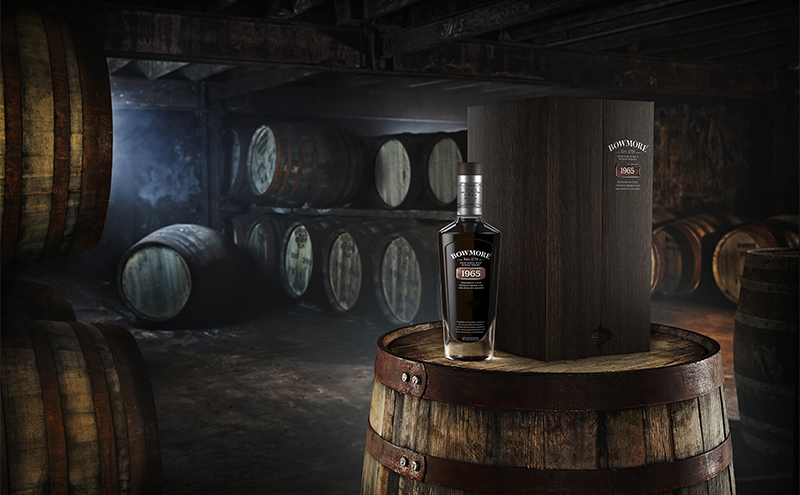 Gareth Brown of Edrington-Beam Suntory UK, said the 42% ABV release “demonstrates the rewards of our meticulous ageing process and showcases the quality of whiskies coming from our passionate and dedicated distillery team”.